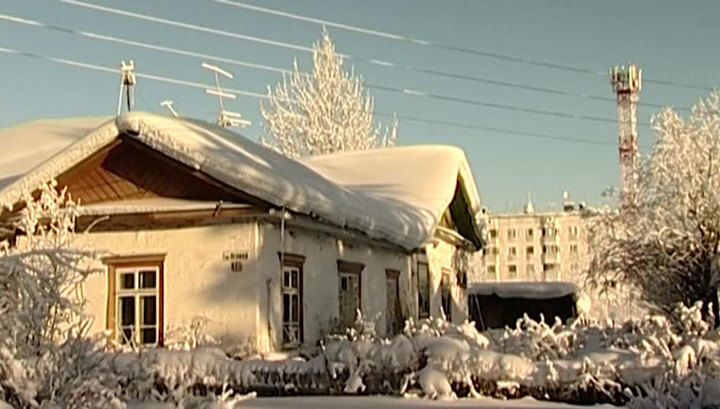 The first severe frosts in Taimyr this year were hit right after Christmas. Columns of thermometers dropped to minus forty. The Arctic cold came to Yakutia. At a temperature of minus 50, two people died. Now in some areas the air temperature has dropped to minus 65 degrees. Classes are canceled in schools. All EMERCOM services are alerted for emergency incidents. In Yakut village Oimyakon, which is considered a “pole of cold”, for several days the temperature has dropped to minus 60. Extreme frosts are also in the Magadan Region. They recorded almost minus fifty-five degrees. Schools do not work there either. According to weather forecasters, warming is not expected in the coming days.